Birch is heavy and very strong wood. According to the American Hardwood Information Center, 1,260 pounds of pressure is required to mar yellow birch. The center rates only five other woods harder than yellow birch: pecan hickory, hard maple, white oak, beech and red oak. Birch is a hard, stong wood. 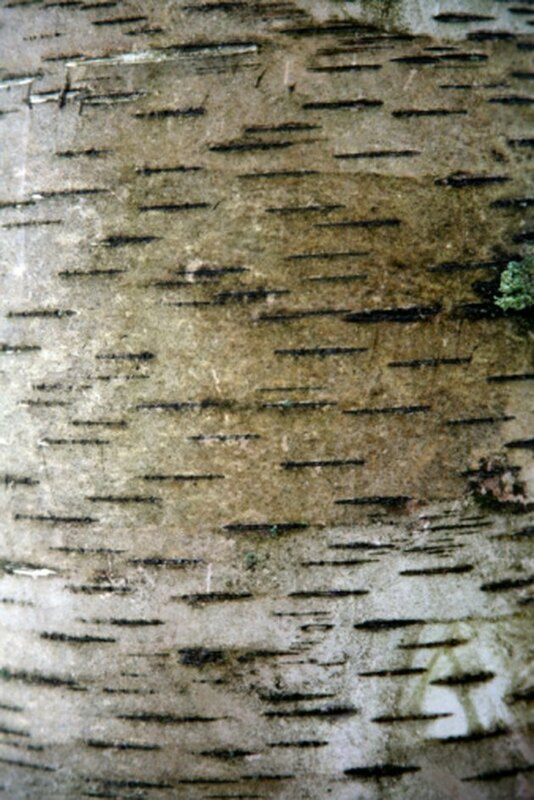 About 12 species of birch grow in the temperate regions of North America, but only three have commercial value — yellow, sweet and paper birch. Yellow birch and sweet birch usually are harder, heavier and stronger than the other species, according to Purdue University. Birch is a straight-grained wood with fine, even texture. The wood may be cream-colored or light brown with a red tinge. High-quality birch logs have sapwood that usually is wide and white, while the heartwood is a reddish color. Uses of birch wood include cabinets, furniture, flooring and high-grade plywood. The wood also is used for sewing machine shuttles, spools, bobbins, wooden ware, toothpicks, shoe pegs and dowel rods.